Clean Car Fax w/ zero accidents, 2 local owners and absolutely amazing service history. 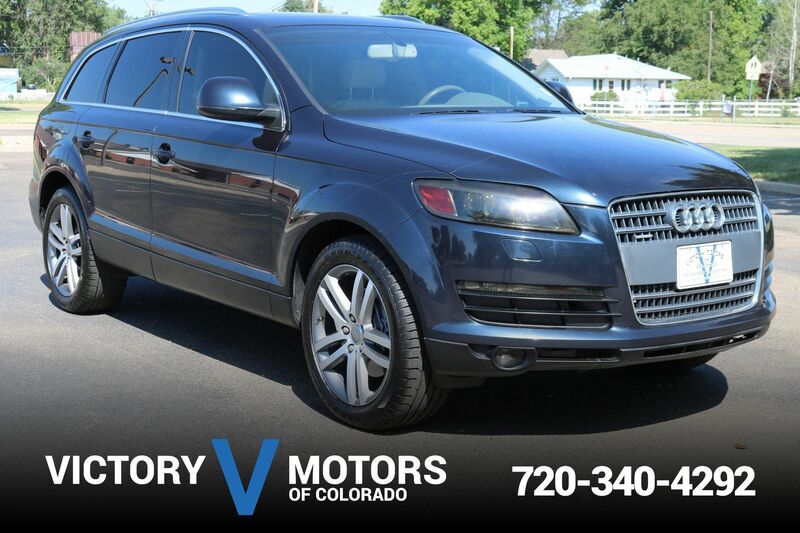 Features a powerful yet refined 6.2L V8 with sharp 6 speed automatic transmission and AWD. The exterior is Quicksilver Metallic with 22'' chrome wheels, Bridgestone tires, fog lights, moon roof, side steps and tow package. 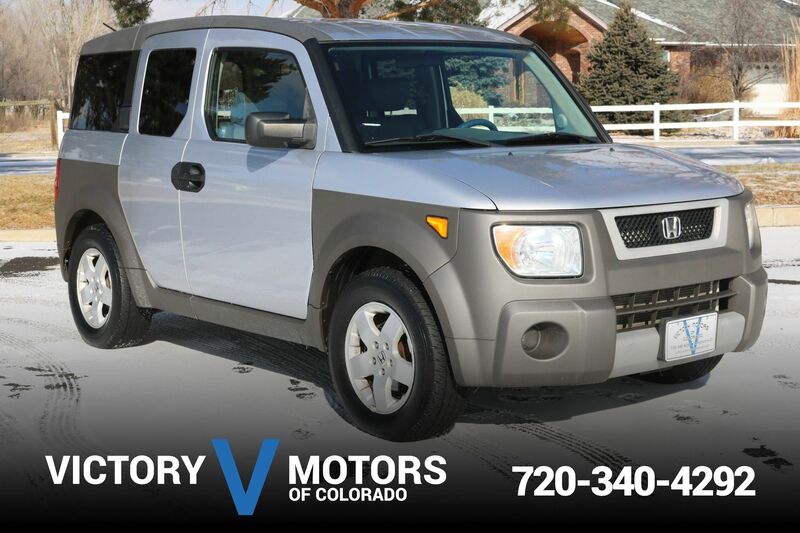 The interior includes Black leather, third row seating, power rear tailgate, wood trim accents, heated/cooled seats, large touch screen LCD display, backup camera, navigation, XM Ready and more!